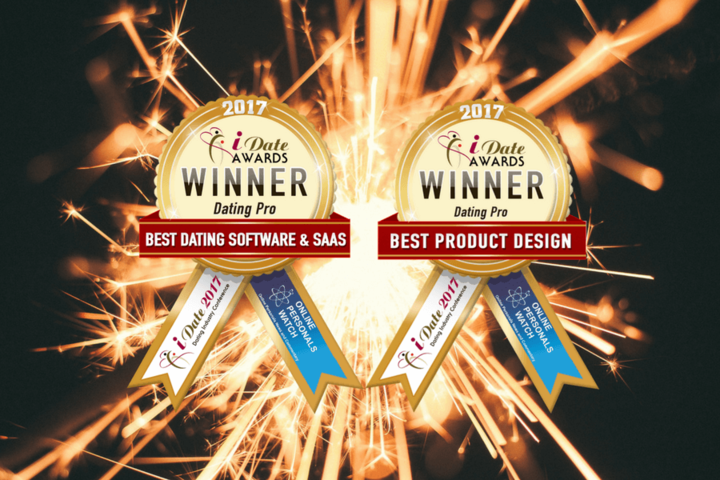 It is with great pleasure and gratitude that we announce our win at the iDate Awards 2017 that comes in two categories: Best Dating Software & SAAS Provider and Best Product Design. Exactly two years ago, we won the Best Dating Software & SAAS Provider award for the first time, which makes today our second win. Thanks to everyone who gave their votes for us! Our objectives for the nearest future, as they have always been, are to help our customers build sustainable, long-range business, keep them satisfied with the product and support that we provide, and to encourage more people to come and register at their dating websites and dating apps. More improvements are on the way as we are readying the new release of the PG Dating Pro software solution. Stay tuned!